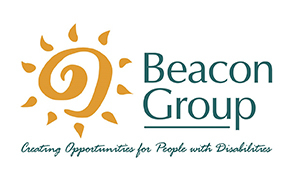 Beacon Group creates opportunities for people with disabilities, offering employment and related services to the two thirds of people with disabilities who do not have a job. Last year, Beacon Group helped over 1600 people with disabilities experience the satisfaction of achievement, contribution and earning a paycheck, while fulfilling business needs in the community. Imagine being a single mother of three children, two who have disabilities, and no support system. Think about navigating the normal tasks of getting kids to school and activities, putting food on the table, and handling healthcare essentials for a family with special needs. Add to this vision, that you also have disabilities yourself. How would you stay positive and motivated every day, as you face the demands of child-rearing and supporting a family of four by yourself? Lina an amazing lady, and she does exactly that. She has found her way, against odds, with her children’s needs foremost in her actions, to push herself towards what she believes is a better life for her family. Often people need more than just treatment, they need unique types of support to move forward. Beacon ‘brings it all together’ when coordinated services are needed to find a good employment fit. Lina receives Supplemental Security Income (SSI) but she has always had a strong preference to work. With mild cognitive and behavioral health challenges, she has learned how important it is to have support to move forward. People with co-occurring developmental disabilities and mental illness make up approximately one-third of the total number of individuals with developmental disabilities served by state DD agencies nationwide. Lina participates in a work adjustment program with Beacon Group’s custodial department. She also receives help with job search skills including resume development and interviewing. 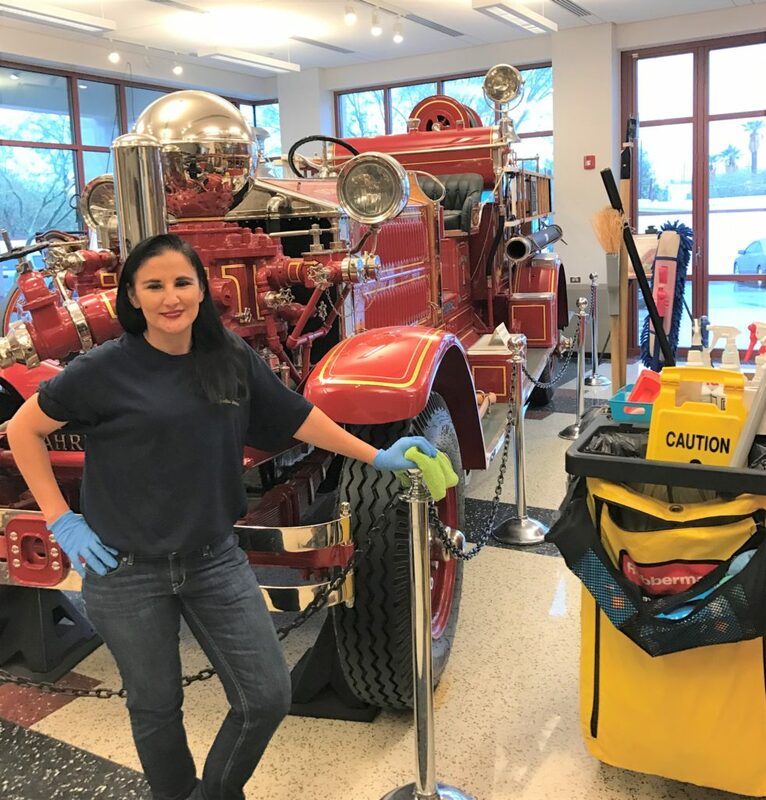 Lina realizes how the structure of employment can be valuable, and she is creating more of it in her home life with her kids; teaching them the benefits of responsibility. But the benefit that Lina cares most about is that she can work and still be home in time for her kids. That is why her goals include pursuing a good job that helps people, provides independence and personal satisfaction for her, with a schedule that lets her take care of her children. As she enters the interview process, she is confident that her diligent efforts will yield the perfect job. As the largest employer of people with disabilities in Southern Arizona, Beacon serves people with significant disabilities by offering a large range of employment options and supports. Contributions help us expand capacity and fund innovation to help more people find meaningful work.